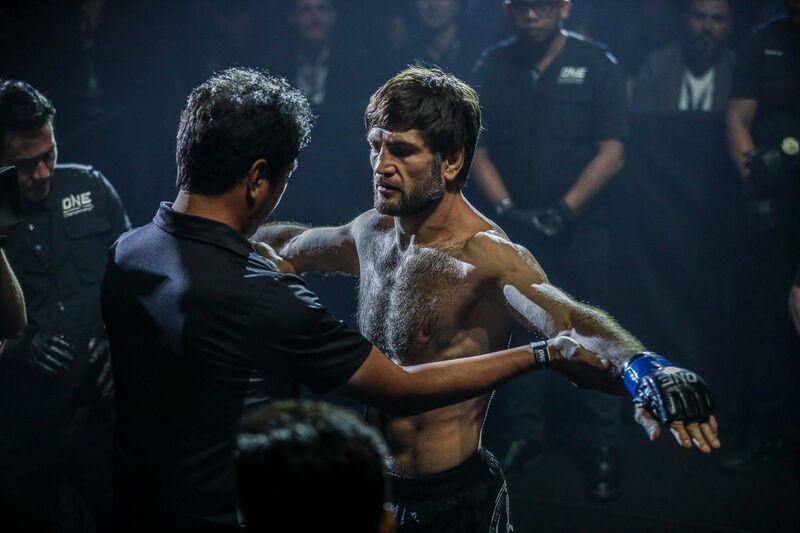 ONE Championship opened up its 2019 calendar of events with a spectacular show inside the Istora Senayan in Jakarta, Indonesia on Saturday, 19 January. 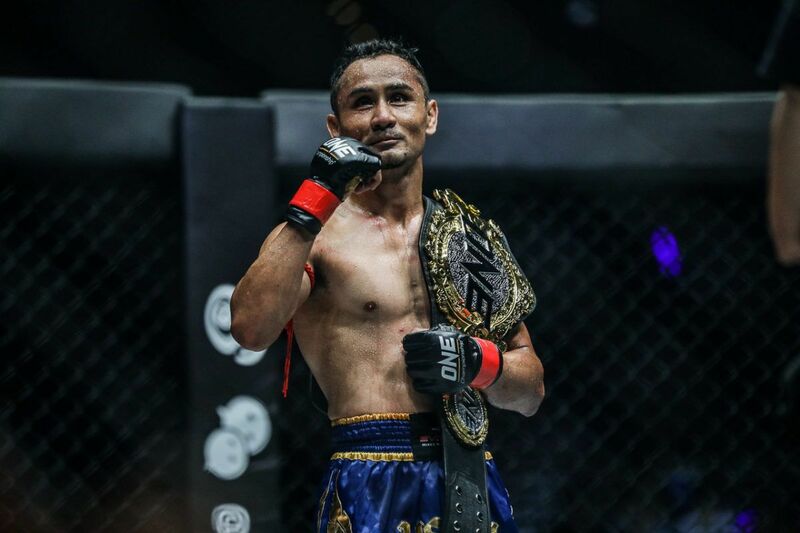 ONE: ETERNAL GLORY was headlined by a thrilling ONE Strawweight World Title bout between Joshua “The Passion” Pacio and Yosuke “Tobizaru” Saruta, which saw a new name rise to the top of the division. 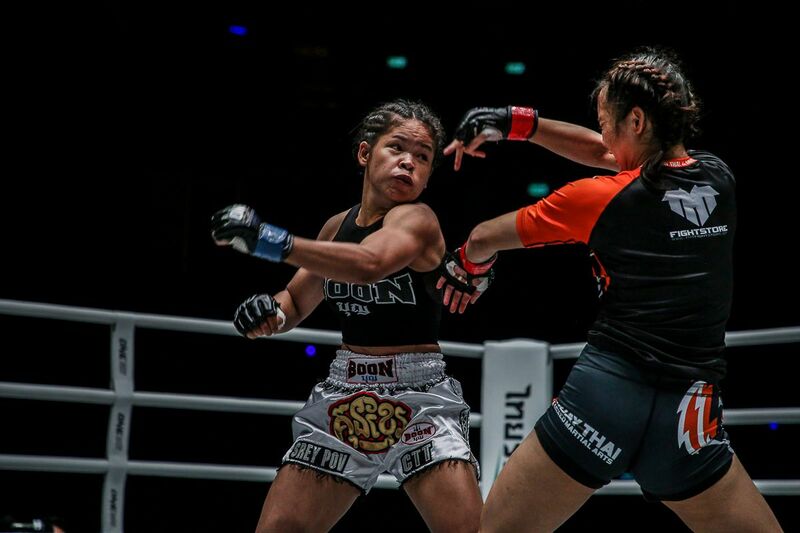 The Japanese athlete won the belt after five thrilling rounds of action, and there were plenty more highlights on the undercard, which featured knockouts, submissions, and back-and-forth battles from mixed martial arts and ONE Super Series athletes. Here is how some of the stars from Jakarta reacted to their performances. Saruta was clinical in his epic 25-minute encounter with “The Passion,” and as the judges’ scores were read out, it was clear that there was not much to separate the two elite strawweights. In the end, two judges favored the Japanese man, and he picked up the biggest accolade of his career by becoming the ONE Strawweight World Champion. Humble in victory, “Tobizaru” was quick to credit his opponent for the way he made him battle hard for all five rounds to take the gold. They say the mark of a true champion is how they rebound from defeat. Team Lakay‘s Pacio has done it before, and he vows to do it again after losing his World Title in a closely-contested five-rounder. 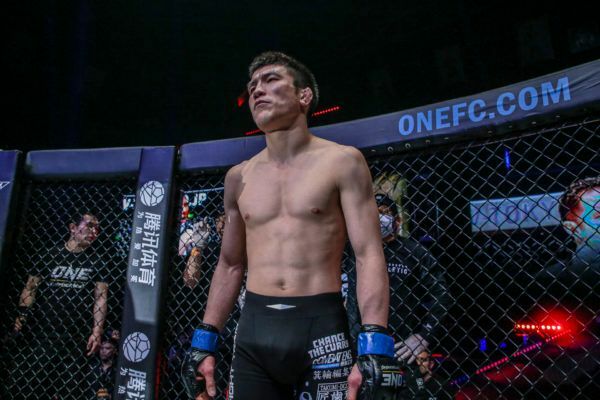 Saruta was open to a rematch, and “The Passion” will return to training in Baguio City, Philippines to work on improving for his next shot at glory. 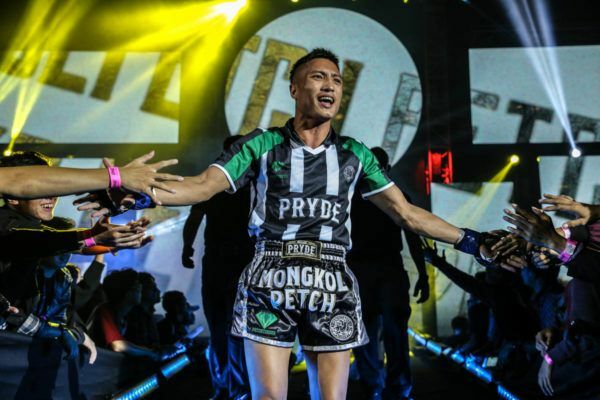 Thailand’s Mongkolpetch Petchyindee Academy showcased his mastery in the art of eight limbs when he overcame Alexi “Phet” Serepisos in the ONE: ETERNAL GLORY co-main event. 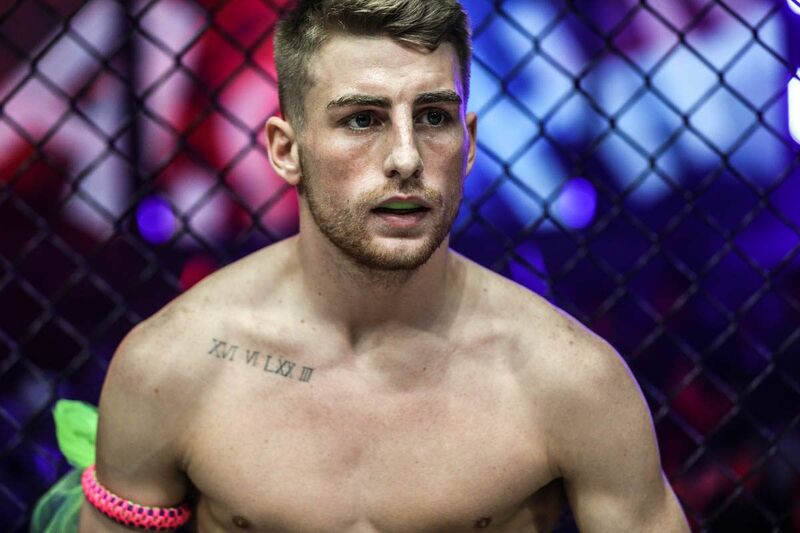 His clinch dominance and punishing knees were too much for his Kiwi foe, and they helped him earn a clear unanimous decision on his debut in The Home Of Martial Arts. Mongkolpetch was thankful to his new organization for the experience, and the legions of new fans he has picked up on the way. How awesome is this…they went to war last night and play ping pong together tonight.Much respect to Edward Kelly and Team Lakay for your friendship and competition.This is ONE Championship!!! 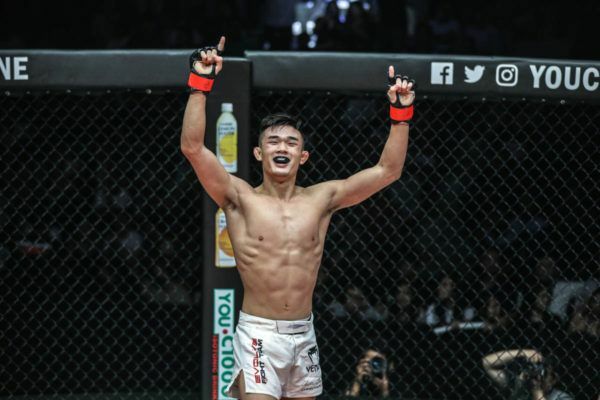 Ken Lee, father of Christian “The Warrior” Lee, shared a behind-the-scenes moment after his son picked up an impressive first-round TKO over Edward “The Ferocious” Kelly in their rematch in Jakarta. Despite the intensity of their battle, Lee and Kelly were all smiles as they met the following night for a friendly game of ping pong. It looks like their skills in this sport might need a little work compared their ability in the cage, though. “The Ferocious” was defeated by Lee in Indonesia, but he still had a lot to be thankful for. After more than 15 years in mixed martial arts competition, the veteran has seen it all, and can look at his setback with some perspective. 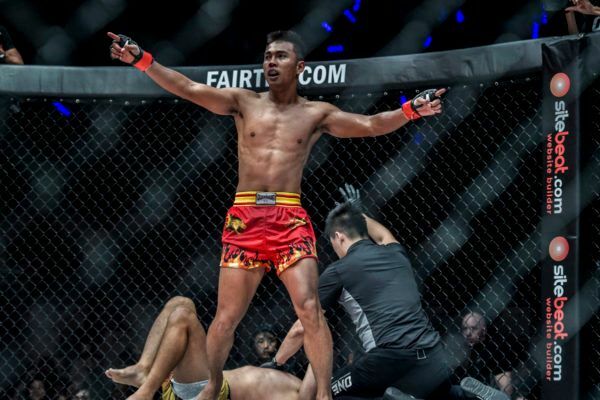 His teammates like Eduard Folayang, Geje Eustaquio, and Honorio Banario have shown how the Team Lakay squad can rebound from adversity, so maybe Kelly can do the same in the rest of 2019 and rise back up the featherweight ranks. Bruno “Puccibull” Pucci picked up a landmark win over former ONE Lightweight World Champion Kotetsu “No Face” Boku on Saturday night, and it is clear he had a huge amount of respect for the Japanese athlete. Pucci has picked up two quick victories in the last few months, and has started 2019 as he means to go on with a first-round rear-naked choke over the veteran.